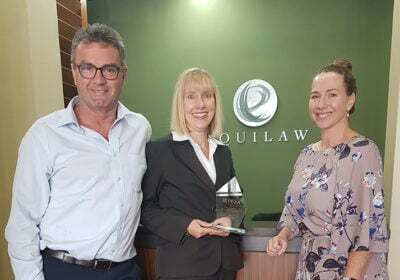 Equilaw Solicitors has been providing professional and friendly legal services to its clients in the Upper Hunter region of NSW for the past 30 years. 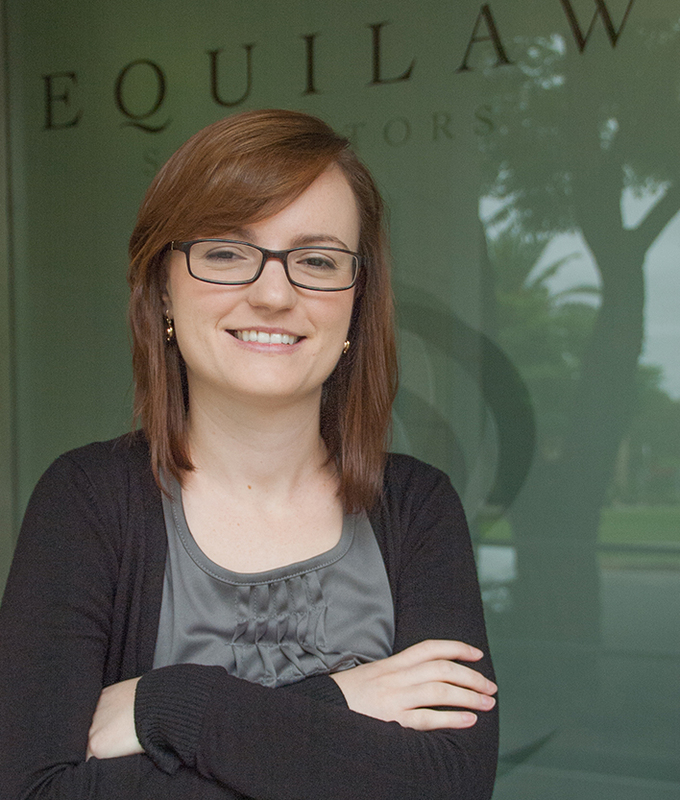 From our office in Muswellbrook, Equilaw offers the best legal service available to our clients situated locally and in Denman, Scone, Murrurundi, Singleton, Aberdeen and across Australia. Equilaw’s team offer a friendly, personalised service with high quality advice to resolve your matter in a practical and efficient way. 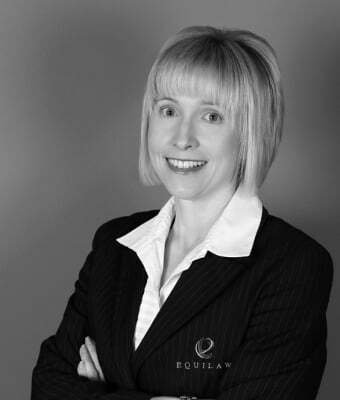 Equilaw serves the needs of individuals, commercial and corporate clients in all facets of the law whether you require representation in court for a criminal matter, need a conveyancer when buying a property, a contract reviewed or drafted, or simply require some advice on a dispute. 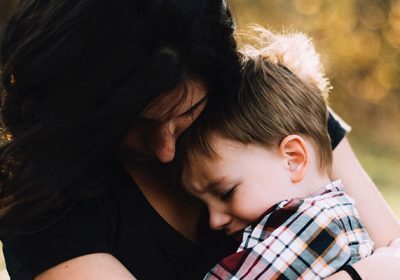 Some of the other services we offer are mediation, estate planning, and family law. Through continuing legal education and investing in the latest technology available, the Equilaw team offers a modern, dynamic approach and trustworthy, robust legal advice. 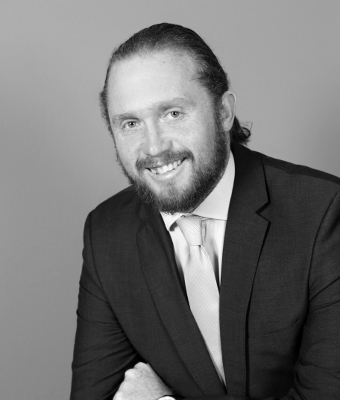 We have an experienced legal team that can assist you with a practical and effective approach. We pride ourselves on our effective negotiation, meditation and litigation skills. Since his admission to practice in 1987, Michael O’Brien has been a powerful advocate for his clients in all of their legal needs. 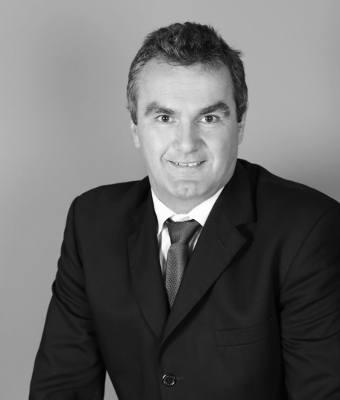 Since graduation, Ben has practised exclusively in regional New South Wales in towns since 2011. 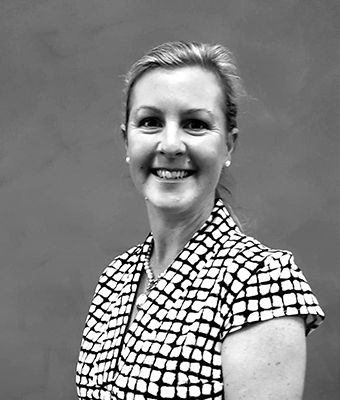 Renee has over 9 years experience in Conveyancing in the Upper Hunter region. 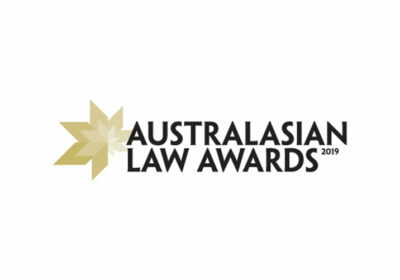 Emily completed her studies at the College of Law Sydney and was admitted to the Supreme Court of New South Wales and the High Court of Australia in 2013. 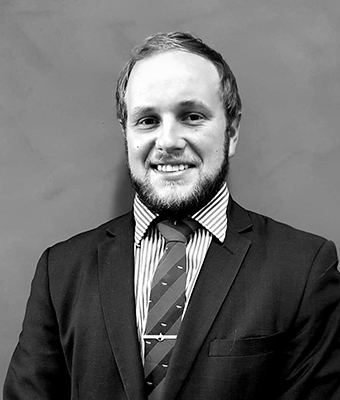 Joshua grew up in Merriwa, have spend the past 7 years in Sydney Completing a Bachelor of Law and Bachelor of Communications. Rebecca has been a legal secretary for over 20 years and am currently in the last year of my law degree through Southern Cross University.